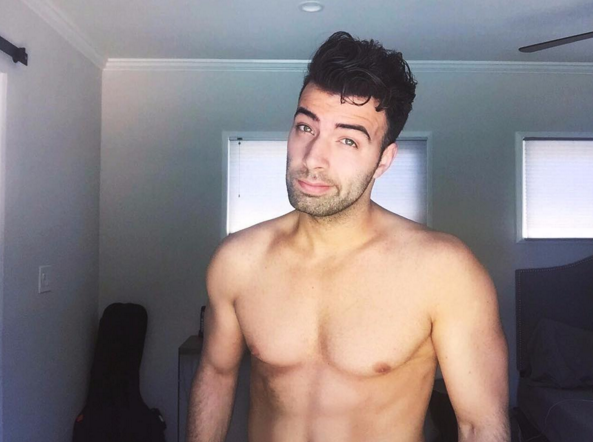 Jencarlos Canela is celebrating his birthday in the south--- at least that's what we speculate with the most recent photo he posted on Instagram. "We in the DSouth!!! The Atlanta Crew!! Making music with these sick Mofos has been real!!! I haven't left and I'm already planing to come back! !," expressed the Cuban-American star to his nearly two million followers on the social media platform. Thursday marks Canela's 28th birthday and we can't help but celebrate with him from miles away. For those who may not know, Canela is an award-winning actor and singer, who was born in Miami, Fla. to Cuban parents Lisette and Heriberto Canela. 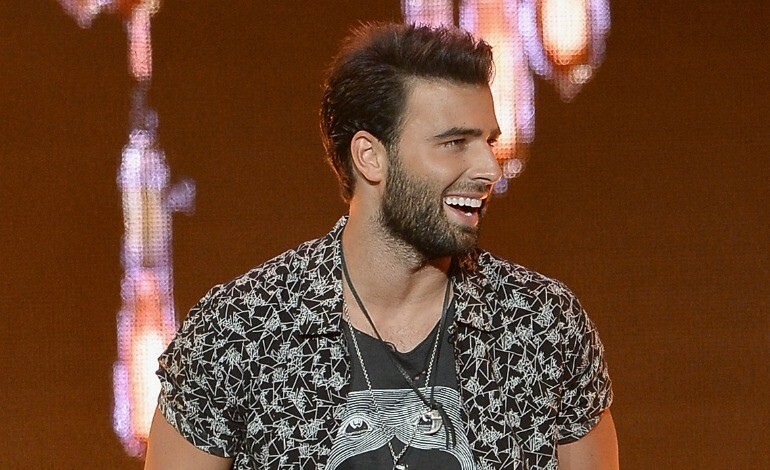 He has three siblings, including younger brother Jason Canela, who is an actor. Although he's currently focused in his music career, Canela kicked off his stardom working in telenovelas in the early '00s. With 16 years in the biz, we celebrate Canela's big day with some of the best throwbacks of his acting and singing career. 1) Let's take it back to his recent gig, where he portrayed Jesus Christ in the musical "The Passion." "It's a huge role. 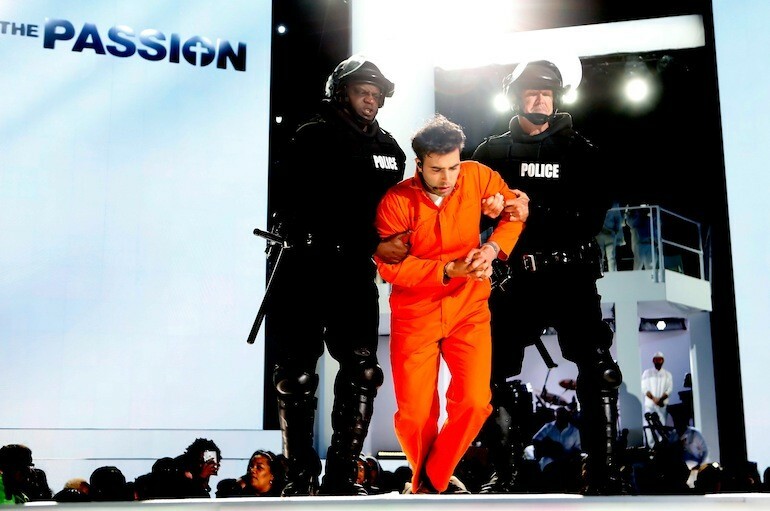 FOX took the risk and said, 'here you go, a latino playing Jesus Christ,'" he told Latin Times ahead of the live show that premiered on Palm Sunday. 2) He also took the lead as the hilarious Xavier Castillo with Eva Longoria in the NBC comedy she produces "Telenovela." The show premiered early this year. 4) The time he hung out with Ricky Martin at a foundation dinner is also giving us life! 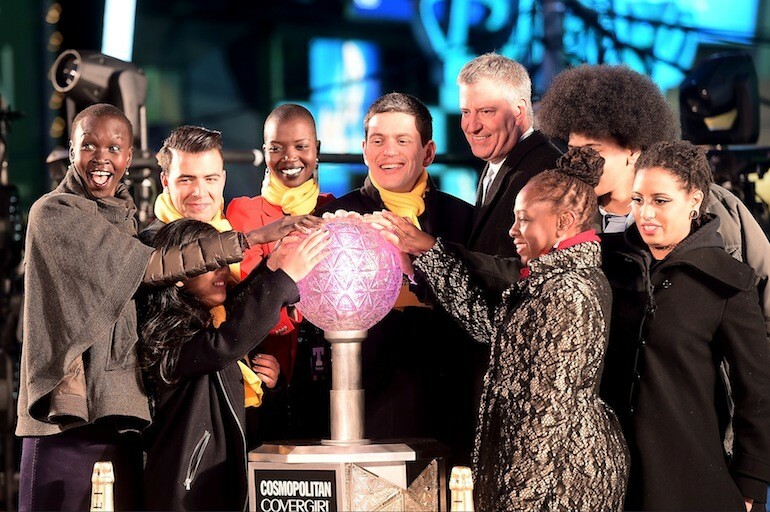 5) #TBT to 2014 when he became the first Latino to press the button for the renowned ball drop in New York City's New Year's Eve pachanga. 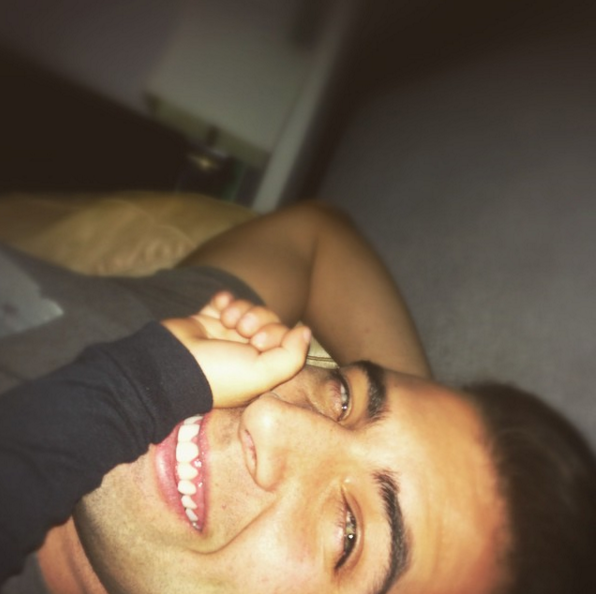 6) All those adorable moments he shares with his son Nickolas Canela Espino, who he has with baby mama and actress Gaby Espino. 7) Leading "Mi Corazon Insiste" with Carmen Villalobos in 2011 nabbed him the 2012 Premios Tu Mundo award for Favorite Lead Actor. 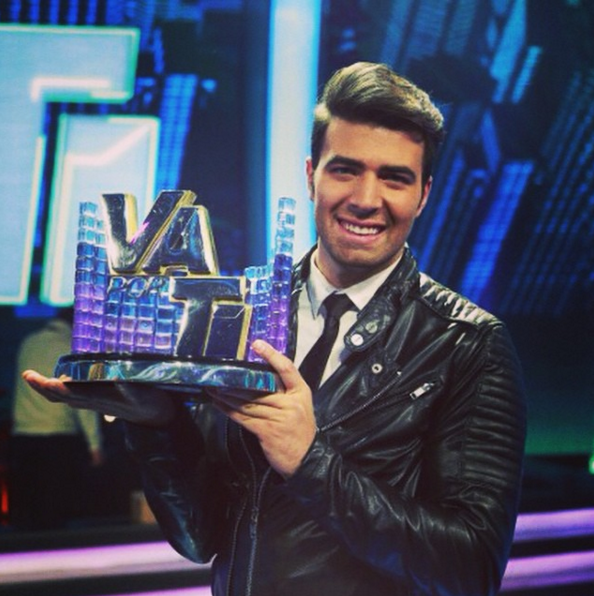 8) That time in 2014 when he won Best Captain on Univision's reality show "Va Por Ti." 9) Throwback to his first studio album, "Buscame," released in 2009. 10) #TBT to all those late night studio sessions. 11) Where he worked on HOT singles such as "Bajito" ft. Ky-Mani Marley and Maffio. 12) And we mean HOT!!! 13) #TBT to all of the times he fills his Instagram with shirtless photos... yasssss! 14) Dios mio! Que pecado!!! 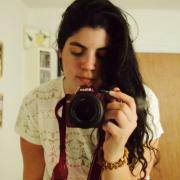 15) Thank you for existing!!! 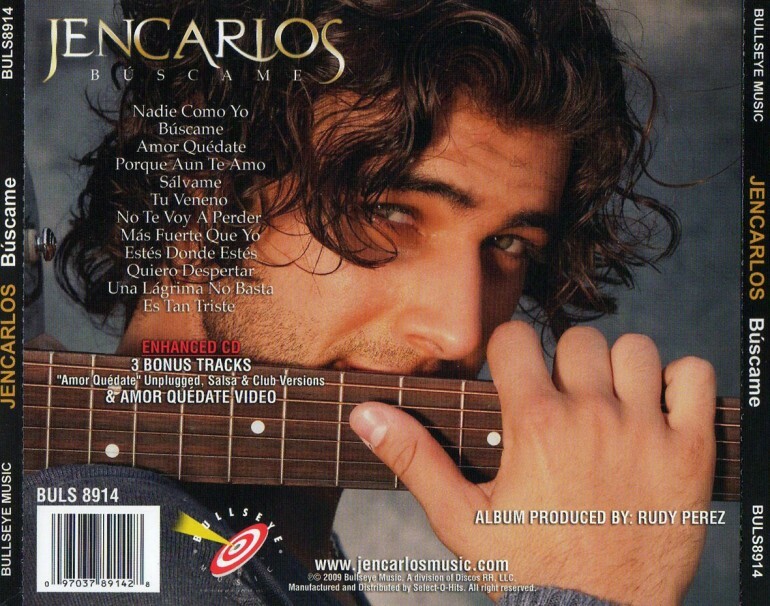 And despite THIS throwback picture, Jencarlos Canela is our forever main squeeze. Happy birthday! 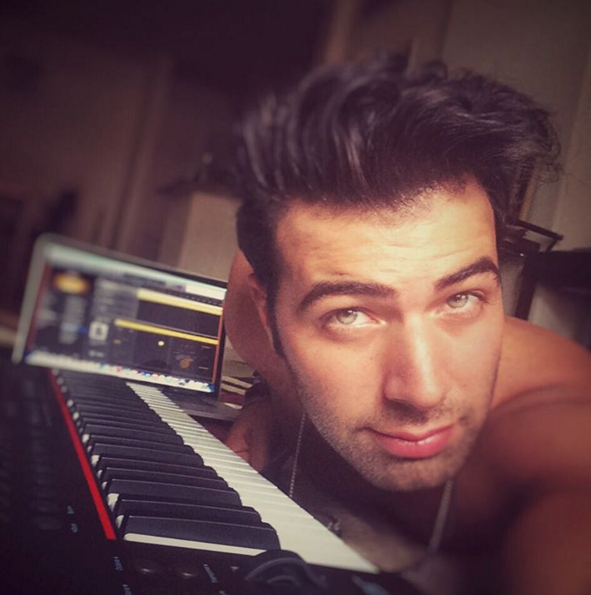 Are Jencarlos Canela And Ariadna Gutiérrez Dating?